Woot, woot! 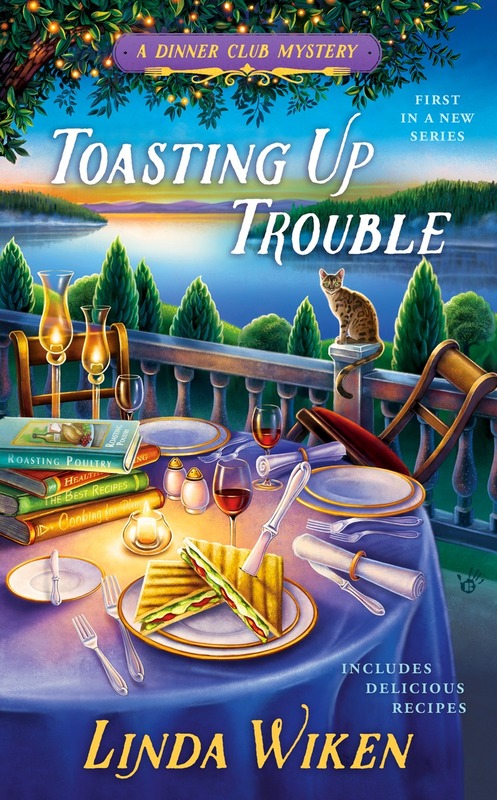 It's Book Release week and I'm delighted to announce that the third Dinner Club Mystery is now out on the shelves. Marinating in Murder has a terrific cover (or so I think), some wonderful pre-release reviews, and it wants to get out there and read. 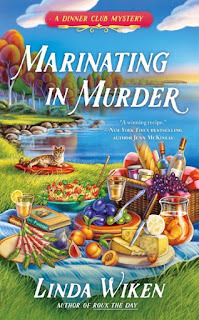 So, at the bottom of this blog, you'll find a way to enter the draw for a signed copy of Marinating in Murder! But first, the recipe of the day. 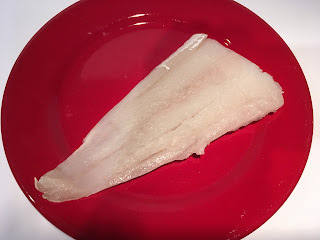 I'm eating a lot of white fish these days, mainly because I seem to have been buying them to stash in the freezer. 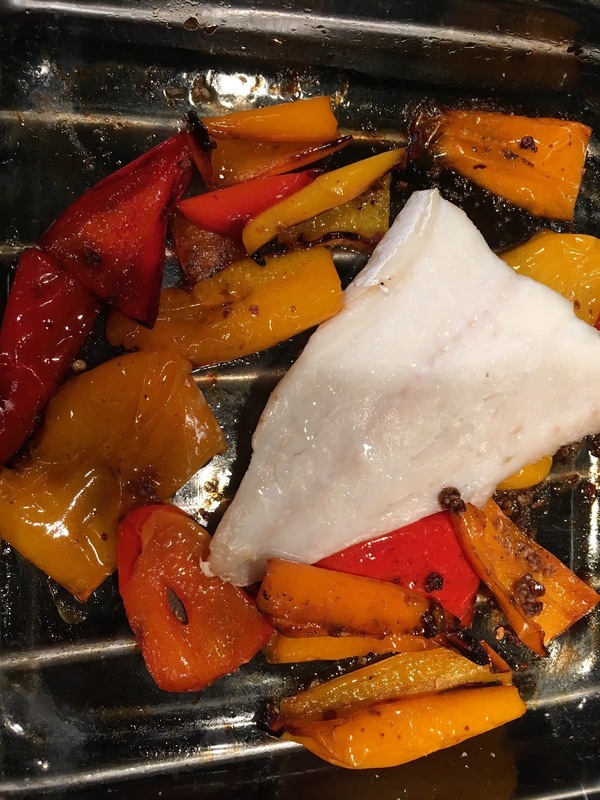 Time to work some magic with these unassuming fish fillets. I found this recipe on healthyish, an on-line digest from Bon Appetit and it immediately appealed to me. I cut down the ingredients to make one portion, and I'm already thinking of new ways to tweak it next time around. And there will be a next time! It called for cod but there was the haddock calling out to me. I already had on hand a bag of small sweet peppers in yellow, orange and red so that was the start. Next time, I'll add fennel and maybe some kale to the veggie portion. I think there are so many ways to go with this but that will be my starting point. 1. Preheat oven to 400F. Slice peppers into quarters, brush with olive oil, and place on baking sheet lined with parchment paper. Roast for 20 minutes or until peppers look wilted and singed. 2. Keep peppers covered while you reduce heat to 300F. 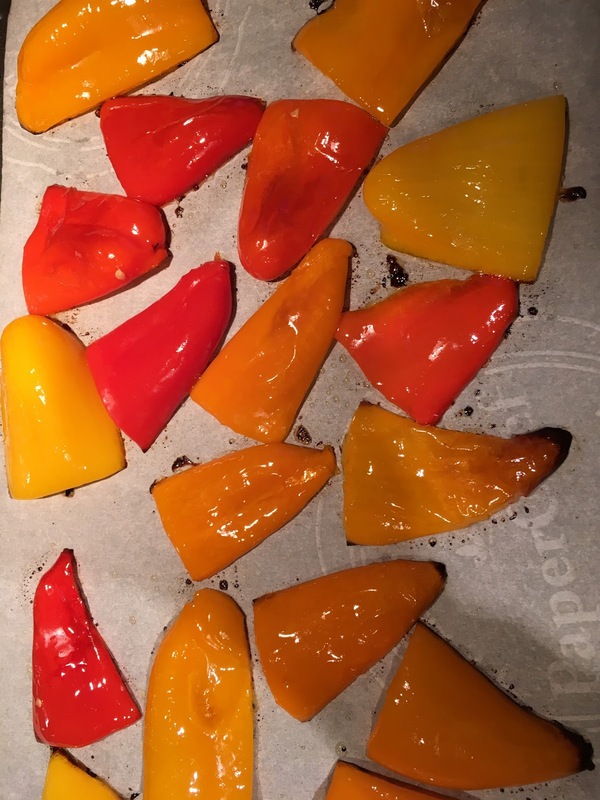 Place peppers in baking dish and toss with balsamic vinegar, garlic and red pepper flakes. Use sea salt to taste. 3. Place haddock on top of the peppers and drizzle with 1 tbsp. 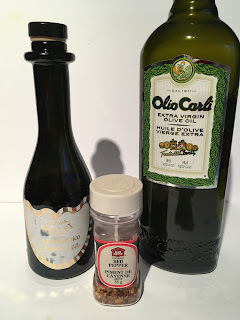 olive oil. Season with sea salt and pepper. Bake for 25-30 minutes. 4. Let fish rest for 10 minutes while tossing red onion slices, parsley, capers and remaining olive oil in a small dish. 5. 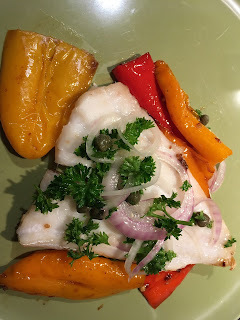 Serve the haddock and peppers, topping with the onion/parsley/capers mixture. If you'd like the opportunity to win a signed copy of Marinating in Murder, book #3 in the Dinner Club Mysteries, just leave a comment and a winning name will be drawn by Friday midnight. Be sure to leave your email contact information. I agree, Lisa! Thanks for entering. Glad you're excited! That excites me. Thanks! THanks for reading the earlier ones, Sue. And, thanks for leaving a comment. Hope this recipe helps, Dianne! 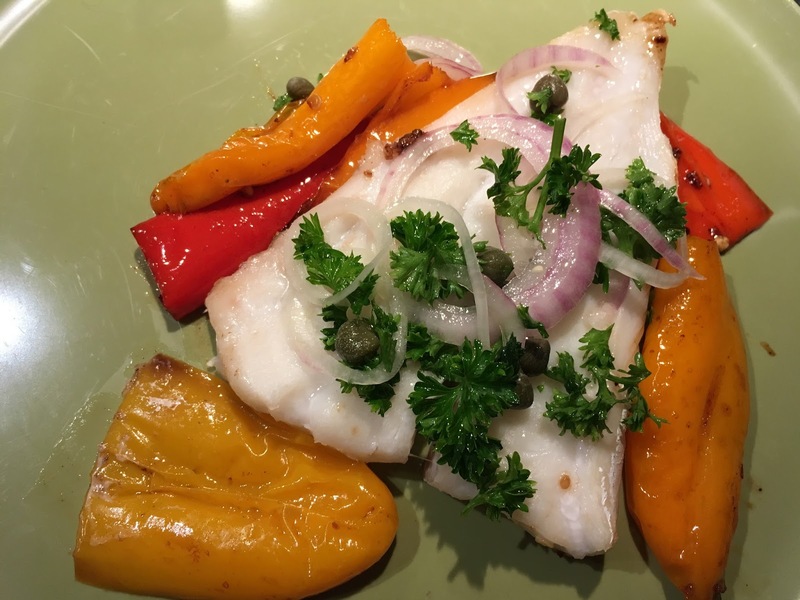 We love fish so this is a welcome new recipe, thanks. And a new to me series, thanks for the opportunity! Hope you enjoy the recipe...and the series, Karen! That sounds like a recipe I would really enjoy. Thanks for sharing it. Thanks for the chance to try to win a copy of your book, too. Thanksf or your comment, Linda! 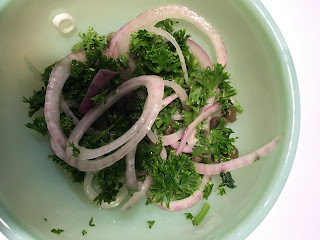 I hope you enjoy the recipe...and the book! 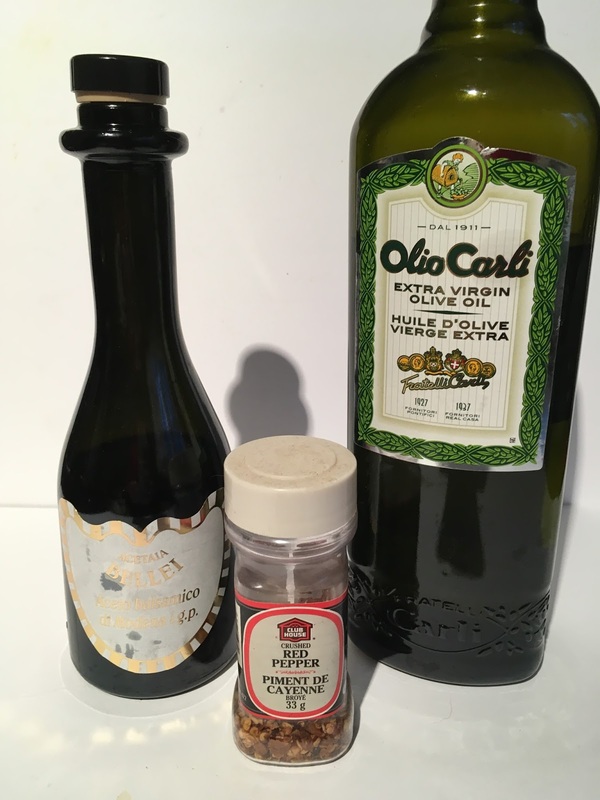 My mother-in-law's doctor has requested she be on the Mediterranean diet. This recipe will be perfect to serve to her. Colorful, tasty and easy to prepare. Love it! Love the Mediterranean diet. This would fit in. Hope she enjoys it. That looks fresh and delicious! Happy release week! Thank you so much for the chance to win! Thanks for your good wishes, Abby! You are a busy woman today! 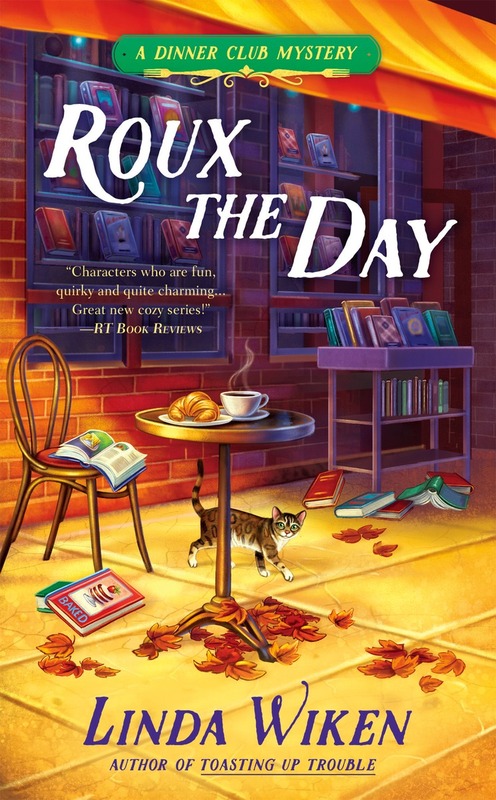 I just read about your latest book on Dru's blog. Congratulations! Thanks, Pat. You obviously get around, too! I'm always looking for new ideas on how to fix fish since I enjoy eating it a lot---and it makes me feel like I'm eating healthy. Nice choice of ingredients for a lovely color mix. Great looking recipe! 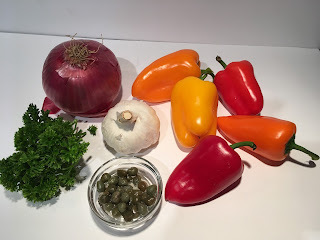 I really like the small peppers, but I've never cooked with them. 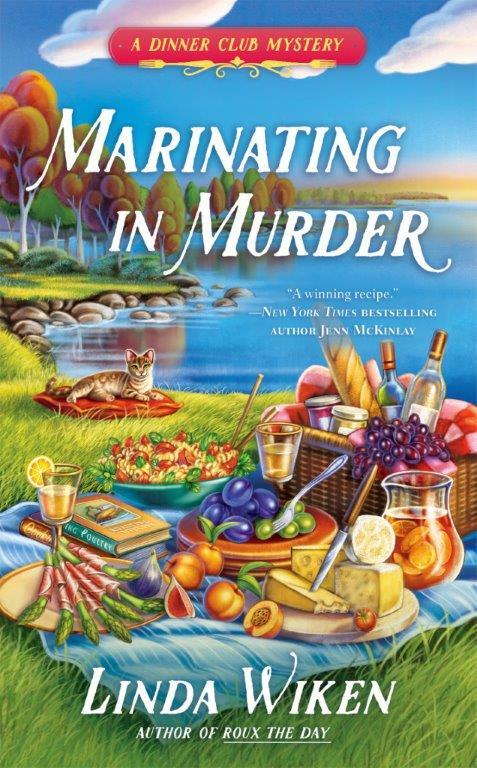 Looking forward to reading "Marinating in Murder". I enjoy the series and the fish recipe looks like one I would enjoy.